• 25 year old spoken word artist Amerah Saleh is confirmed as taking part in the Birmingham 2022 handover on 15 April. • Three days remain for young people to sign up to perform as part of the live televised handover. 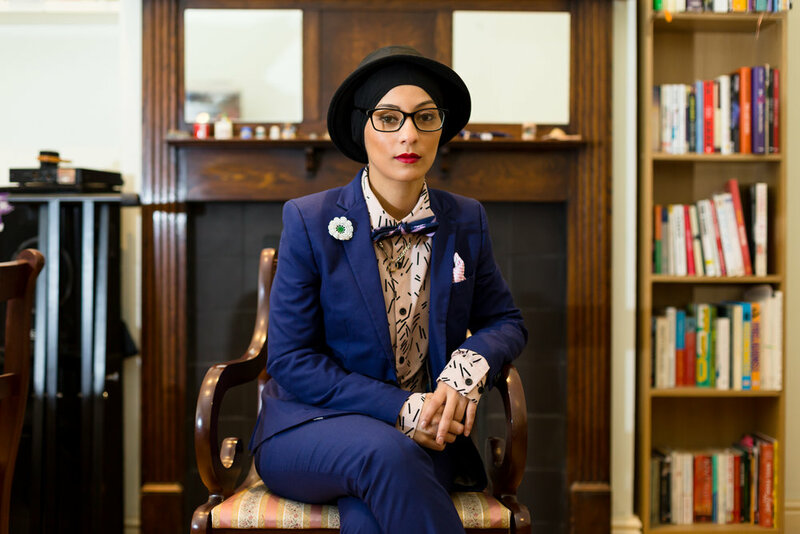 Birmingham based spoken word artist Amerah Saleh is confirmed today as taking part in the official Birmingham 2022 handover ceremony on Sunday 15 April 2018 which will see young people and artists from the city perform as part of the Closing Ceremony of the Gold Coast 2018 Commonwealth Games. 25 year old Amerah Saleh joins film maker Daniel Alexander, rapper Lady Sanity and choreographer Rosie Kay as taking part in the handover ceremony which will be performed live in the Carrara Stadium, Gold Coast, Australia and part live from Birmingham. The global televised audience is estimated as one billion people. Just three days remain for young people aged 16* - 25 years to sign up to be part of a mass participation dance in Birmingham which will form an integral part of the live celebrations alongside the line up of Birmingham based artists. Culture Central are keen to encourage young people who might play sports, enjoy dance, participate in gymnastics and feel comfortable moving to music – no previous formal dance training is necessary – to join the young people who have already signed up. Birmingham 2022 Games Partners have appointed Culture Central, the development organisation for culture in the Birmingham city region, to produce the city’s element of the Flag Handover Ceremony. Culture Central, working with Birmingham Hippodrome, is working with young artists from across the city to celebrate Birmingham’s status as one of the youngest and most diverse cities in the UK. Monique Deletant, Deputy CEO Culture Central said: “We are delighted to add Amerah Saleh to our line up of amazing Birmingham based artists, we can really start to show the world the talent we have here in City and region.